An organization needs a good and well-defined HR Management system to excel its business. This system includes of Human Resources Service Model and supported by Human Resources Information System. A well-fitted HR Management system provides simplicity, efficiency, effectiveness, and appropriateness in organization effort to give greater impact both for the business and the people. 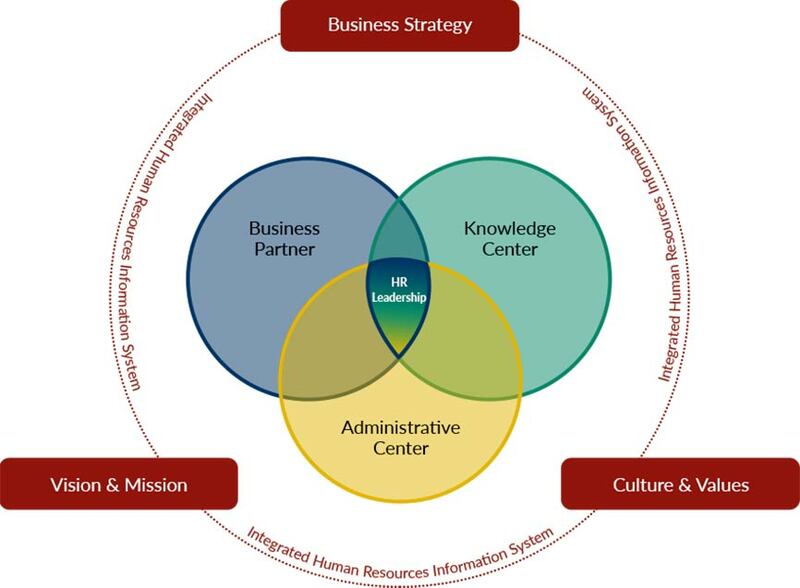 Organization’s vision and mission, business strategy, and values and culture will be translated into HR Management strategy and will be used as the basis in determining Human Resources Service Model. 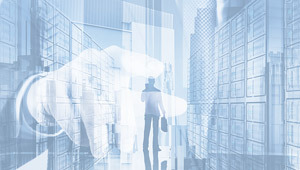 Human Resources Information System will be considered for the design and implementation of Human Resources Service Model as such it would help the organization‘s capability to integrate various of its Human Resources function. SRW&Co. understands that every organization is unique and special, hence recommendations will be provided to support the improvement based on client’s needs.